The BitTorrent token sale is one of the largest and most talked about ICOs of the year. 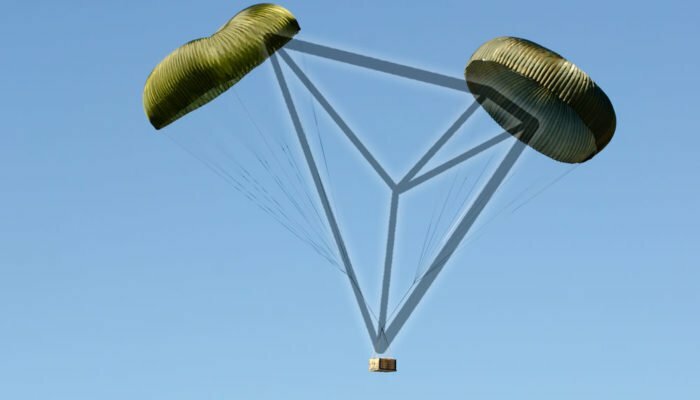 In an effort to boost sales for the new token and the price of Tron, the company has announced a series of airdrops. Starting on February 11 this year and ongoing until 2025 BitTorrent will be distributing BTT tokens to holders of Tron’s TRX. The initial snapshot will be taken when the block height reaches 6.6 million, a counter can be viewed on tronscan.org. A few bold predictions have come via observers and supporters of Tron including TRX surpassing EOS and becoming the fourth largest cryptocurrency in 2019. It is currently in ninth place with a market cap just below $1.6 billion. The gap between TRX and EOS in fifth is only $500 million so at this stage it is entirely possible. At the time of writing TRX was trading down 3.5% on the day and pretty flat over the past week despite good fundamentals. Airdrops are usually a good way to boost prices and free BTT make give Tron the momentum to climb that chart and target fifth spot.